Great news for HYBRID customers. If you have the full HYBRID airtime package (Inmarsat, VSAT and BIG DATA), you’ll now get an exclusive 10% discount on all your BIG DATA usage. For all invoices raised from 1 February 2019, you will receive a BIG 10% DISCOUNT on all your spend on BIG DATA GLOBAL, BIG DATA EUROPE and BIG DATA CARIBBEAN. Existing and new customers will enjoy the 10% discount. 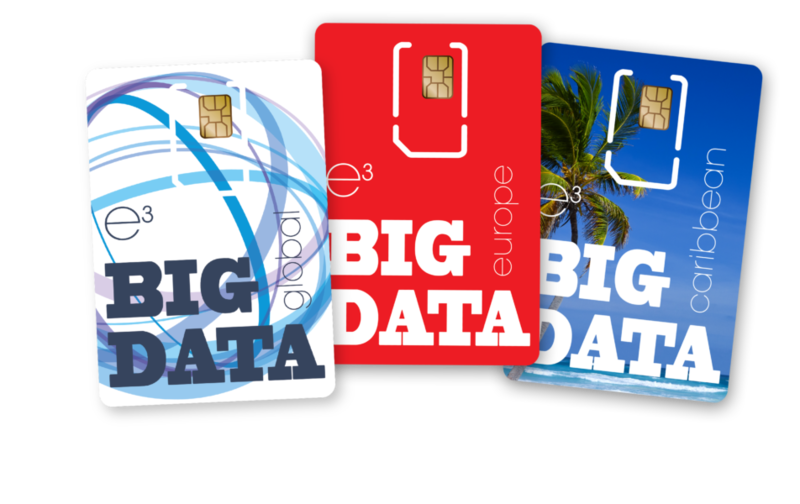 Have you got your BIG DATA SIM yet? With no commitments, no limits on usage and a whole raft of benefits, you can’t set sail without one. Check out our BIG DATA family here.